collaboration, productivity, security and much more. Built-in security, efficiency, productivity and management features save you time, money, and hassle. Wroffy is a renowned name as a leading Microsoft Partner & Windows 10 Reseller engaged in supplying a huge spectrum of Windows 10 Pro Software Paper Volume License in India. WinPro 10 SNGL OLP NL legalization Get Genuine is the product presently offered as a part of Get real Windows Agreement for small and Medium Organizations and obtain genuine Windows Agreement for large Organizations. Windows 10 Pro – the new Windows 10 for business lets you watch movies or play games with Xbox, Skype with friends, access files anywhere with SkyDrive, or find your next favourite app in the Windows Store. With its simple setup, productivity features, intuitive management functionality and integration of cloud, Windows 10 is the correct choice for small & Medium business and enterprise customers. 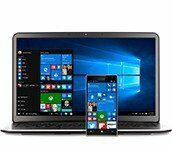 Wroffy offers Windows 10 Pro, Enterprise and Education. Be more productive with Windows 10 new features like Cortana, Microsoft Edge, Continuum, consistent UI, virtual desktops for Multi Doing and Universal Apps that can run on any device. 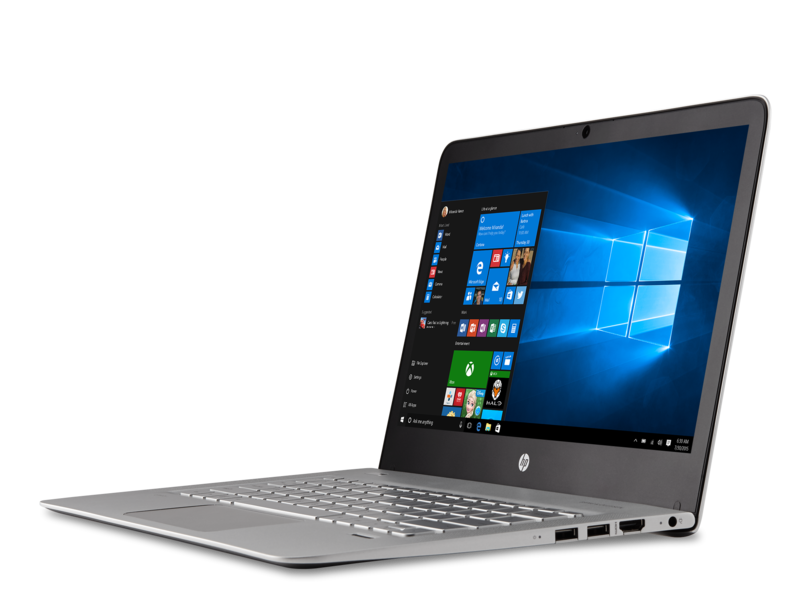 Windows 10 Pro offers enhanced security & compelling security tools, some of which take advantage of the latest hardware innovation to combat evolving cyber threats. Still on old Windows 7 or an old PC? Wroffy is a Microsoft Authorized Partner & Windows 10 Reseller lets you make a shift to a modern desktop with a Windows 10 Pro and Office 365 today. Windows 10 Enterprise is designed to cater the needs of large and midsize organizations, giving IT professionals maximum device management and app management and control. A complete integrated & intelligent business solution which include Office 365 for business, Windows 10, and Enterprise Mobility + Security; empowers creativity and secure collaboration. Windows 10 for Education is developed for educations institutes to boosts learning outcomes, helping students, faculty and educators explore and collaborate to create great things together. Microsoft Volume Licensing offers customized licensing programs that help small medium and large organizations purchase Microsoft software licenses tailored to their needs. Customers have choice of customizing their software purchases based on organization type, size and purchasing preferences. To acquire the latest Microsoft technology at a significant cost savings over full packaged product through Microsoft Volume Licensing, contact us now. Wroffy being Leading Microsoft Partner & Windows 10 reseller provides Free Consultation and Guidance Service to all its Clients Globally. Windows 10 Pro is a operating system developed by Microsoft. Best for small businesses that want enhanced features & functionality, Windows 10 Pro provides all the features of Windows 10 Home version, powerful management tools and enterprise grade security. The Windows 10 Pro edition, in addition to all Home edition’s features, offers enhanced and sophisticated connectivity and privacy tools such as Group Policy Management, Domain Join, Bitlocker, Enterprise Mode Internet Explorer (EMIE), Remote Desktop, Client Hyper-V, Assigned Access 8.1 and Direct Access. Assigned Access 8.1, for instance, allows you to lock particular user accounts and restrict them from accessing specific apps. While BitLocker is the disk-encryption tools on Windows 10 Pro which lets you encrypt your external USB-drives. When you buy windows 10 Pro, you also get tools that provides seamless connectivity while joining Azure Active Directory, and a Microsoft Business Store for Windows 10. If you are looking for features such as Client Hyper-V, which is a built-in virtualisation solution in Windows the you should surely buy Windows 10 pro from Windows 10 Reseller. Wroffy is a Windows 10 Reseller in India & Microsoft Partner offers Windows 10 pro for business and Windows 10 for Enterprise under Volume Licensing. 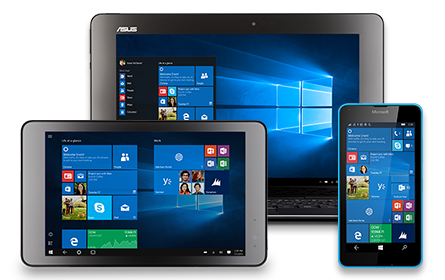 Buy Windows 10 Enterprise : Windows 10 Enterprise offers user interface for productive work on a PC, tablet or smartphone. Windows 10 Enterprise edition is also included in Microsoft 365 for business, your All-in-One Enterprise Solution. Windows Enterprise with Software Assurance is offered in two Windows 10 editions – Windows Enterprise E3 and E5 Within Microsoft Volume License Agreements. Apart from additional features, these Windows 10 enterprise editions also contain new extra benefits for enterprise customers. They are available as device licenses or as user licenses. If you are looking to buy Window 10 Pro or Windows 10 enterprise for your organization, look no further – Wroffy is a Microsoft authorized partner and Windows 10 Pro Reseller in India.